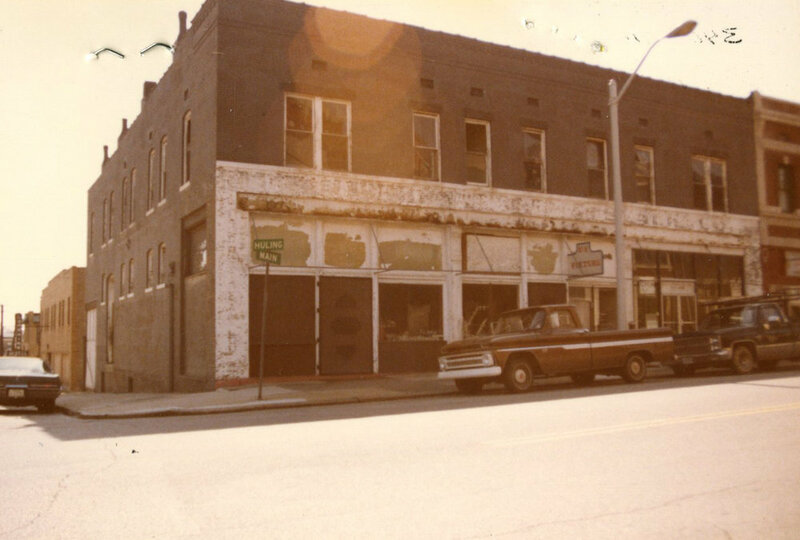 For a brief stint in the mid-1980's this was the home of Theatre Works and Blues City Cultural Center. In 1998, artist Ephriam Urevbu stumbled upon this abandoned warehouse which provided enough space for him to create 60' x 90' mural for Wolf Chase Mall. What was going to be his space for one project, turned into his permanent residence and successful gallery, Art Village Gallery, for 15 years.